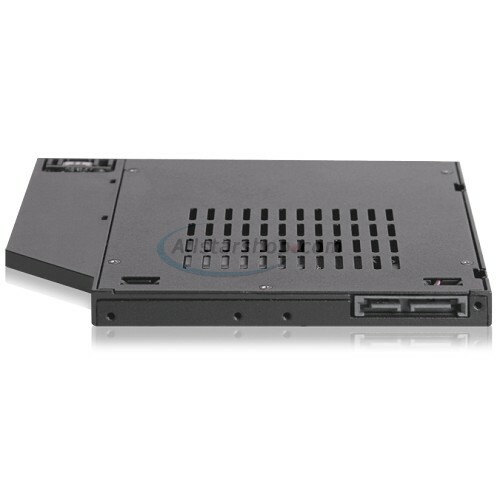 Introducing the ICY DOCK flexiDOCK MB511SPO-1B, the first ever tray-less 2.5" SATA SSD / HDD docking station enclosure for the 9.5mm Ultra-Slim CD/DVD/Blu-Ray bays commonly available on desktops, laptops, and workstation PCs. flexiDOCK makes it easy to expand the storage capabilities of your system with a second storage device, adding effortless installation and removal of any 7mm height 2.5" SSD or HDD without the hassle of trays or screws. We designed the flexiDOCK to give you all the easy hot-swappable convenience of a docking station, with the durability and security of a fully enclosed mounting rack. ICY DOCK's MB511SPO-1B uses a rugged full-metal enclosure meeting flammability requirements, ensuring that your drives are protected through at least 10,000 insertion/removal cycles. The enclosure has ventilation holes all around the enclosure for additional heat dissipation, keeping your drives cool. With the power switch, you can shut down your drive without needing to eject it, saving power when the drive is not needed. 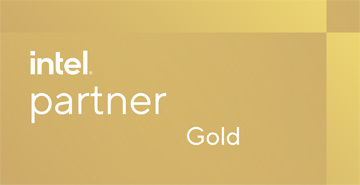 flexiDOCK is the perfect solution for anyone needing a high-quality, reliable drive docking system for their sensitive data, including video / photo editors and IT professionals. MB511SPO-1B is also compatible with any laptop that uses a 9.5mm optical disk reader, including models from Dell, HP, Lenovo ThinkPad, IBM, Acer, Gateway, Asus, Sony, Samsung, and MSI. ICY DOCK's flexiDOCK MB511SPO-1B installs into your existing 9.5mm CD / DVD / Blu-Ray bay, converting it into an easy hot-swappable card reader for your 2.5" HDDs and SSDs. It replaces the existing 9.5mm optical disk reader, and has the exact same dimensions, screw hole locations, and port locations, and comes with all necessary screws for installation. 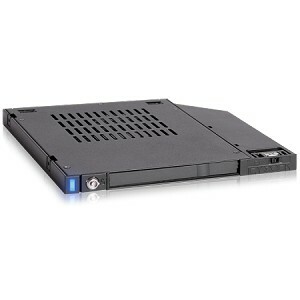 MB511SPO-1B is perfect for small-form factor systems that require an additional drive beyond the usual mounting capabilities of the computer. Because of this, the flexiDOCK is ideal for laptops, desktops, server racks, home theater PCs (HTPC), in-vehicle systems and portable systems. With the flexiDOCK MB511SPO-1B you can consolidate your disk-based media onto an HDD or SSD, which have capacities nearly 500 times greater than a standard DVD. ICY DOCK's flexiDOCK MB511SPO-1B is designed to improve your workflow in any application that requires hot-swap by making it quick and easy to swap your drives. Thanks to the unique drive docking design, you can simply press a bare drive into the flexiDOCK and start your tasks. flexiDOCK is completely tray-less, with tool-less drive installation saving the time it takes to screw drives in and out of trays and lowering potential labor costs in the event of drive failure. Once a drive is inserted into flexiDOCK, an ejection button is revealed. The ejection button is a specially designed two-segmented drive release mechanism that prevents accidental / unwanted drive ejection. To eject a drive, slide the ejection button to the left and push inward to engage the drive release mechanism. Whether you're performing scheduled backups or working on a media editing project that spans multiple SSDs, flexiDOCK makes it easy to swap your 5mm-7mm height 2.5" SSDs and HDDs without needing to restart your computer. This means drive changes happen in seconds, not minutes, getting you back to work quicker without interrupting your workflow. ICY DOCK's flexiDOCK MB511SPO-1B surrounds your drive in a ruggedized metal housing with ample ventilation holes, designed to improve protection and maximize airflow, keeping your drives running cool under the heaviest of loads. To further prevent high temperatures, MB511SPO-1B includes a dust cover that can be used when no drive is installed. This prevents dust accumulation from blocking airways and inhibiting cooling performance. When a drive is installed, the eagle-hook mechanism is inserted into the drive's screw hole, locking it into place and preventing it from falling out on systems prone to movement and vibration, such as laptops and in-vehicle systems. flexiDOCK's ejection button features a key locking mechanism which locks the drive into place, protecting against accidental drive ejection and improving physical security in sensitive data environments. When you"re done using your drive, flexiDOCK has its own power switch that lets you cut access to your drive at any time, without having to eject the drive. Shutting the drive off when not in use prevents additional wear from the system reading and writing to the drive. An LED indicator gives you status updates at a glance, letting you know when your drive is in use. 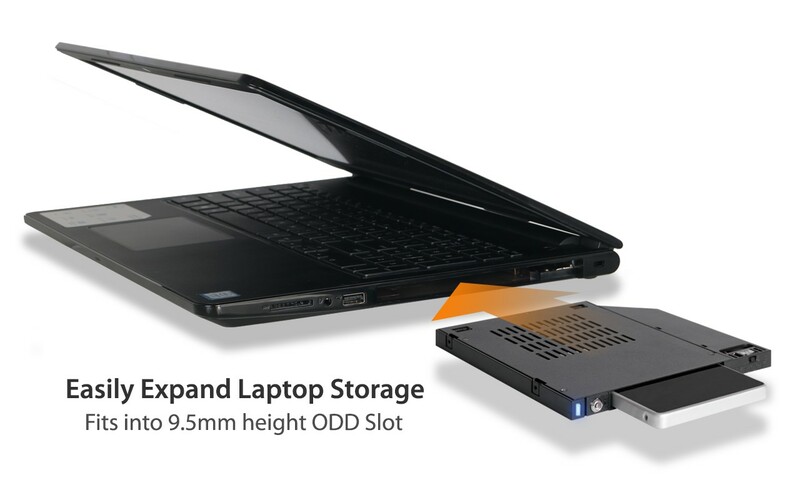 Replacing the CD / DVD / Blu-Ray drive on your laptop has never been easier than with the flexiDOCK MB511SPO-1B. Some laptops require a metal bracket to install a device in the optical bay, and if this is required in your laptop, the metal bracket from the existing disk reader should be installed on your MB511SPO-1B for proper installation.